Glazed with hues of orange and red. The sun lifts up it's head. And shapes begin to unveil. With the dawn light rosy and pale. The sun climbs higher in the sky. It's light shimmering and warm. All things now are clearly seen. A new day has been born. Poem by Jacqui Thornton. 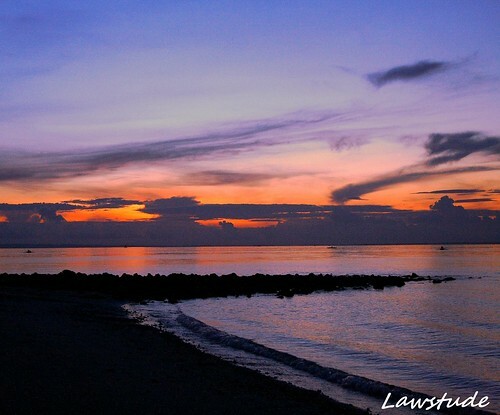 All images taken in Bantayan Island, Cebu. To see other amazing "My World" contributions. Please click here. 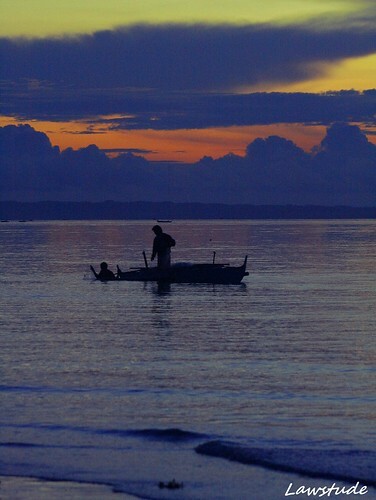 More of Bantayan on my next post. 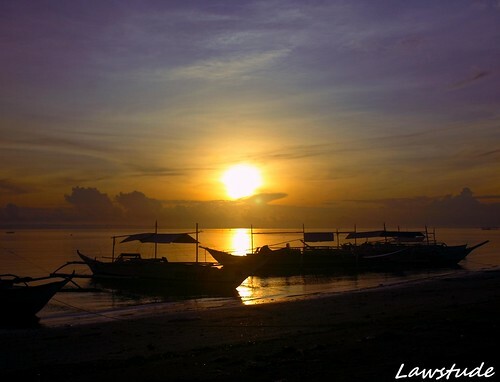 an island few kilometers from Cebu City, worth a visit! these are all glorious photos, especially the 2nd. 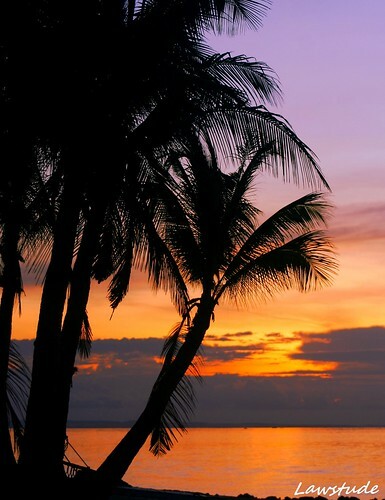 put a hammock between those coconut trees, grab a beer and watch the sunset--perfect! Ang galing ah! Bagay yung pics sa poem. Di ba sabi ko sayo, pag "illustration" yun mga photos mo. 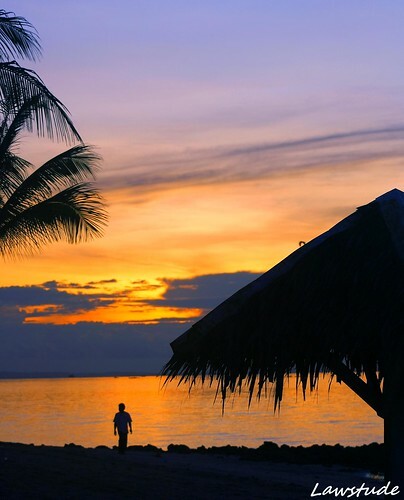 the beauty of the philippines really is shining through your cam. absolutely stunning! i love your sunset shots! they're totally incredible! Unos atardeceres preciosos, te felicito un trabajo excelente. these images are postcard material! 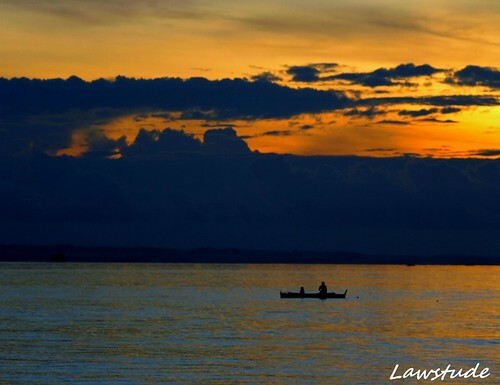 These photos have that calming effect on the tired body. Beautiful. Incredibly beautiful captures, as always! What lovely images to hold in my mind as I go to rest for the night! Thanks for the beauty! Stunning stunning stunning! Such a gorgeous birth of a new day. Lovely shots. I'm seeing parts of my own country I would never have seen any other way as travel, although a fun thing to do, is a little bit down below the list for now. P.S. I got sidetracked with your Johor photos; enjoyed it! 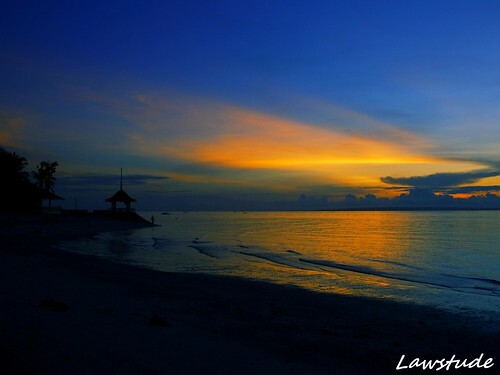 bantayan island has one of the best sunrise spots i have been to. ang sarap din ng food dun. i am in awe! beautiful captures! Beautiful photos of the sun rising. Nice warm colours, everything photo is a master piece. Well done! okay. now you're making me miss bantayan. kahit saan ganda talaga ng sunset. Oh my GOD !!! such a beautiful scenery..I love this.Thanks.